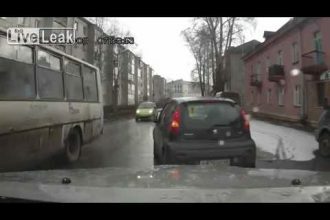 You are pissed every time you get the ticket, or your car gets impounded. So, do you even wonder how the owners of this impounded Lamborghini felt when the police officer wanted to take the car. 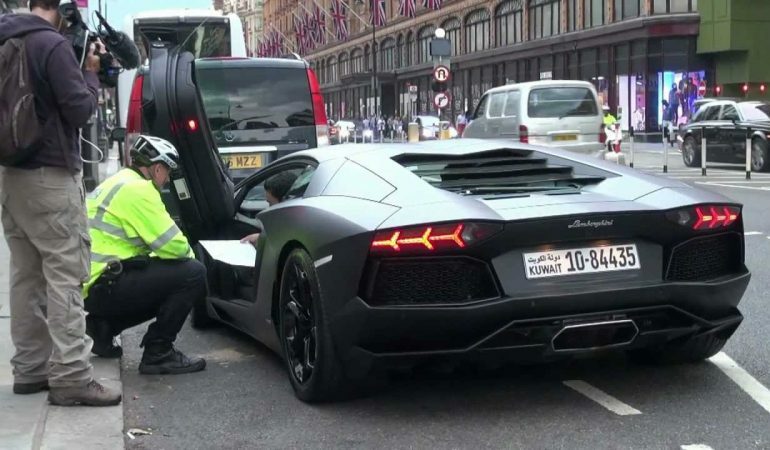 The insanely powerful Aventadors are game changers, but they are not a match for famous London police. Absolutely INSANE Bus Ride Through The Himalayas!